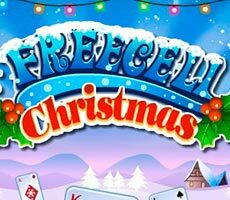 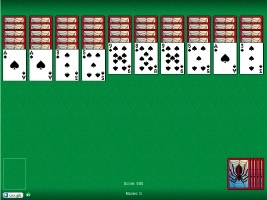 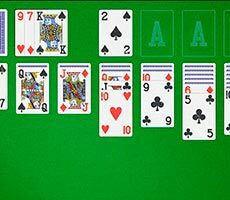 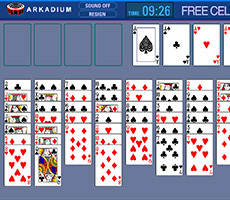 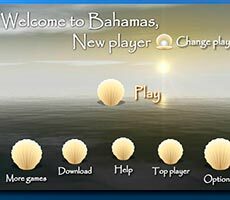 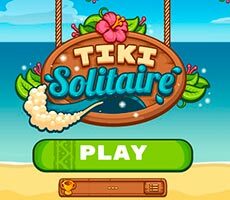 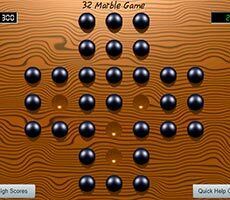 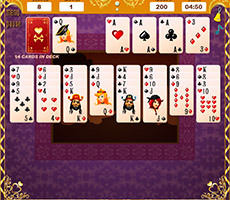 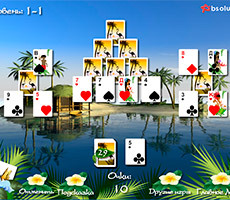 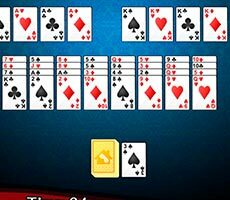 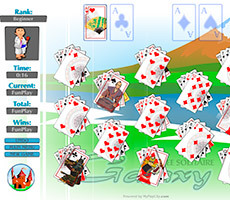 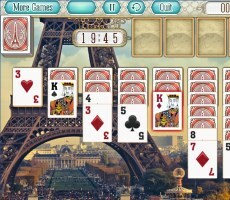 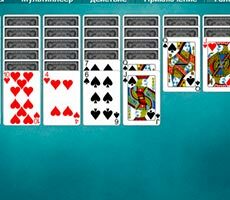 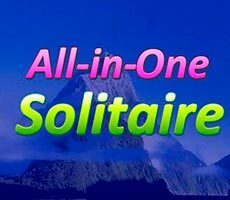 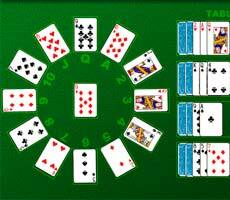 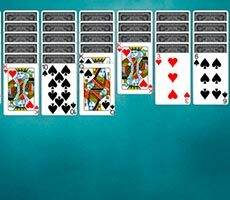 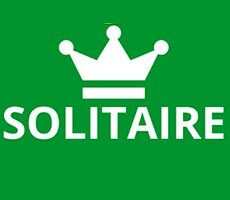 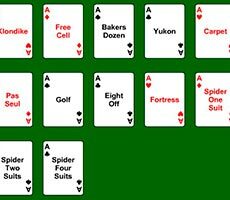 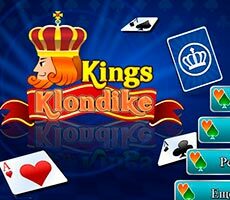 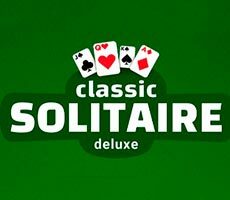 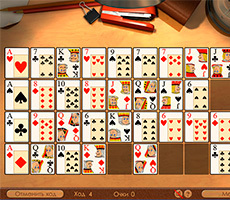 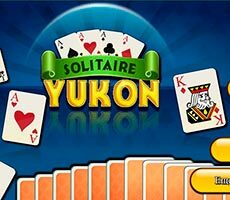 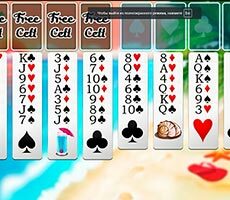 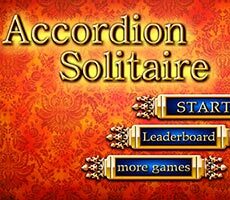 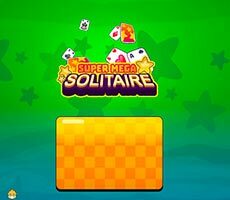 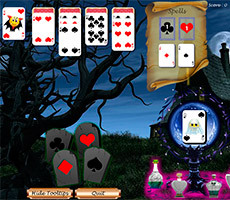 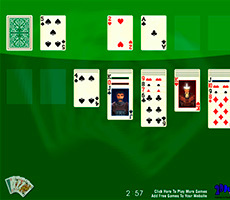 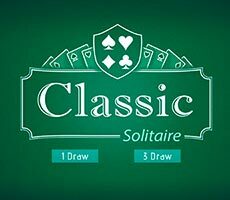 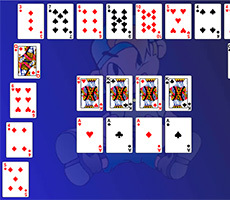 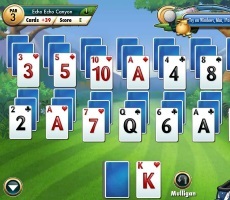 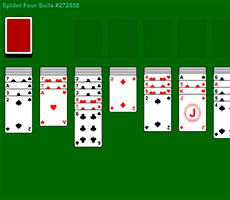 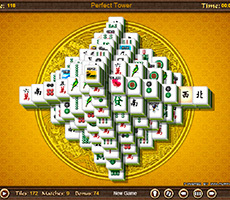 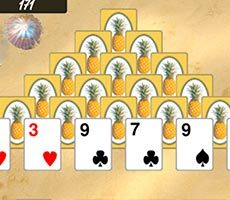 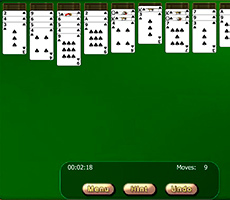 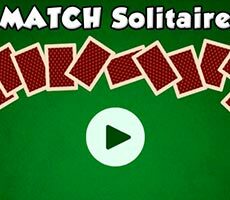 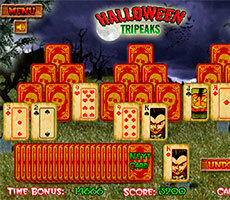 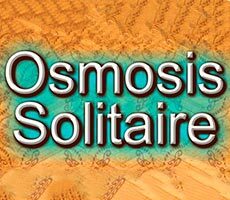 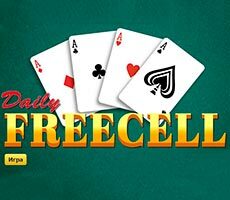 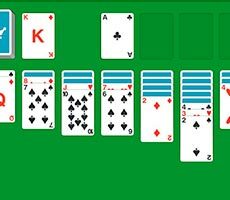 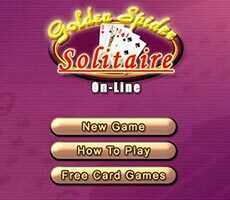 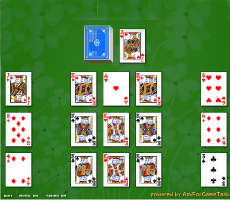 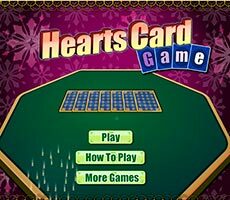 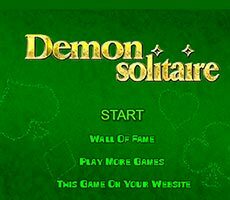 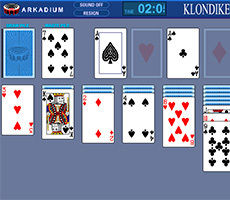 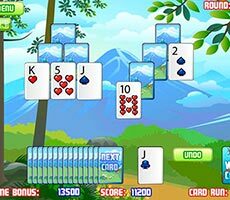 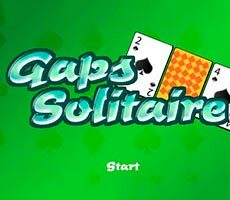 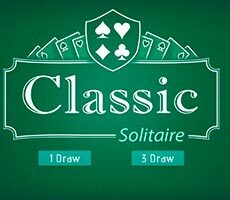 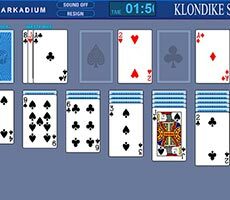 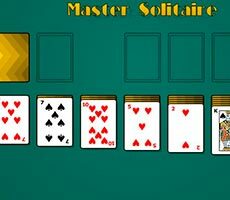 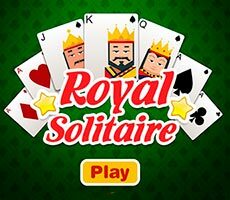 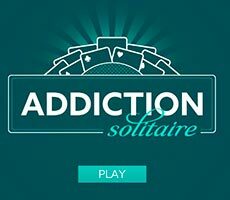 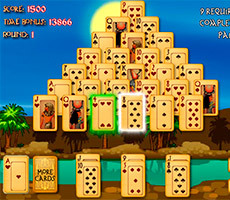 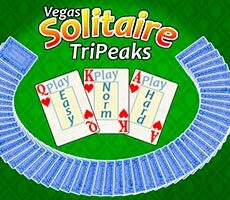 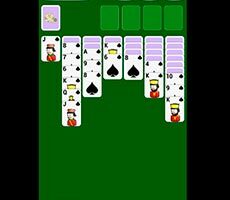 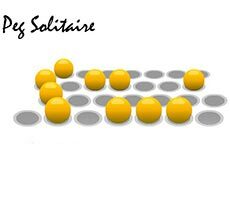 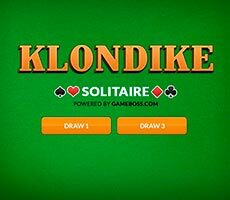 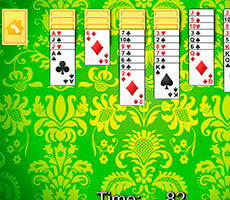 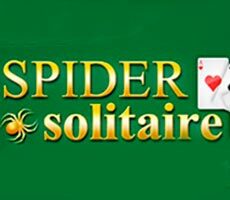 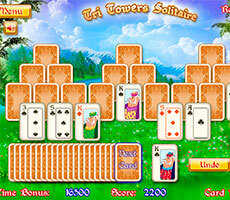 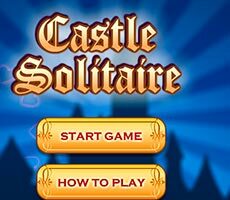 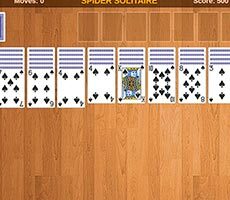 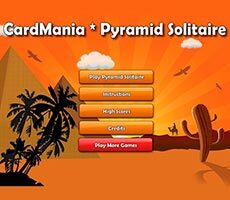 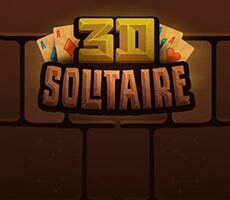 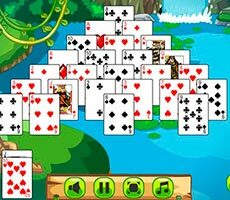 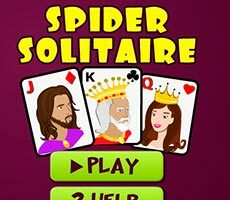 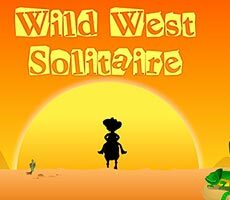 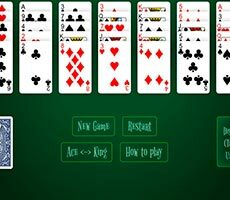 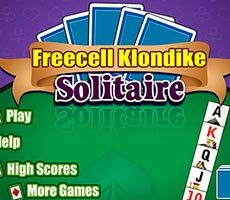 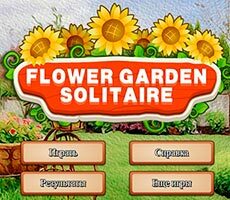 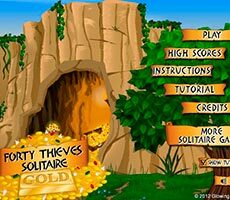 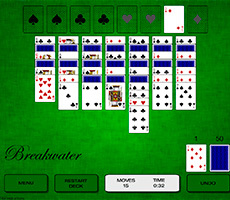 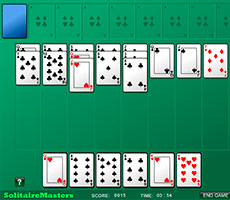 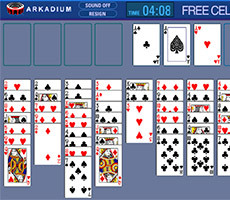 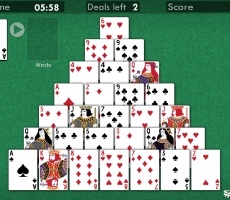 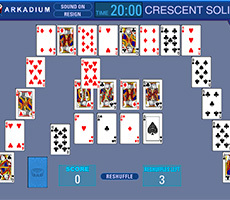 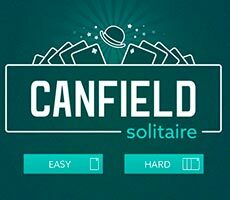 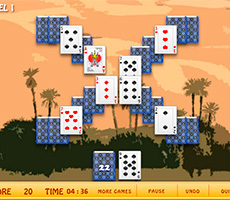 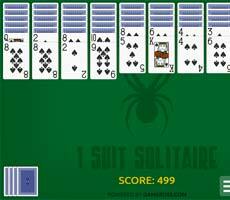 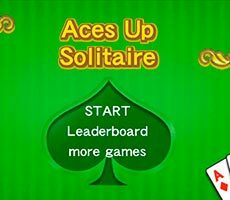 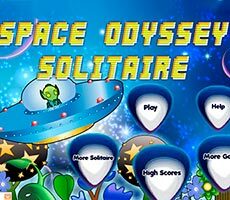 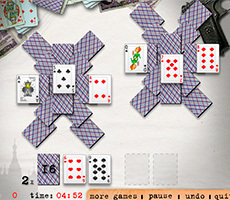 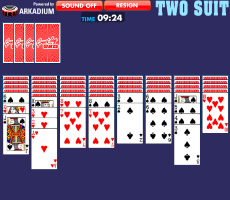 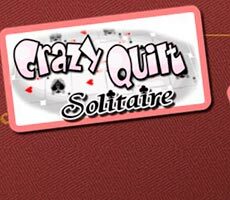 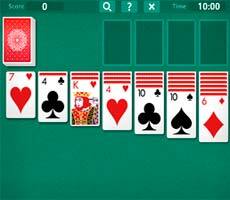 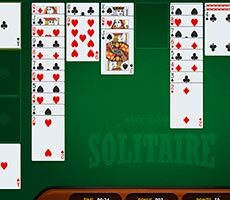 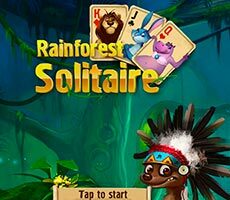 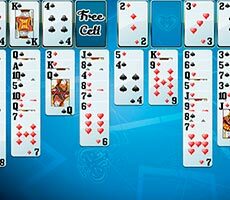 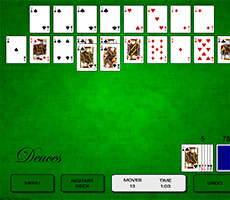 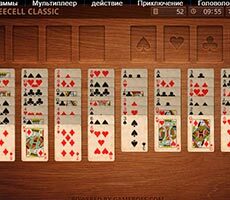 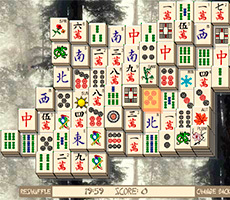 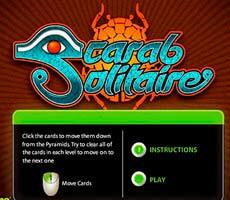 Play the «Solitaire Perfect Match» game, displaying maximum attention and ingenuity. 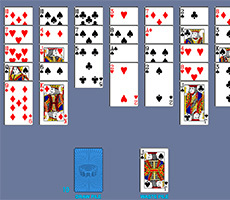 Your task is to remove all cards from the working surface, assuming they can be removed only in couples. 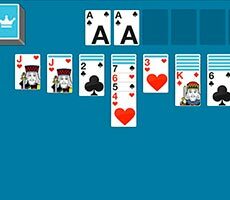 So, you have to look for identical cards and click them with a mouse. 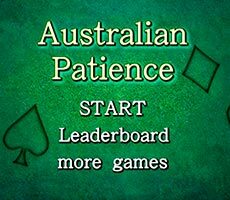 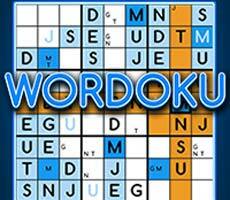 It is important to be very attentive and quick witted also as one annoying mistake can stop the game. 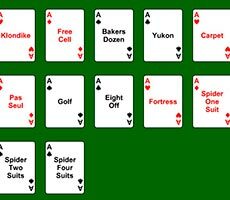 Every time there is variety of card combinations occasionally difficult to disassemble.